It’s finally our time! 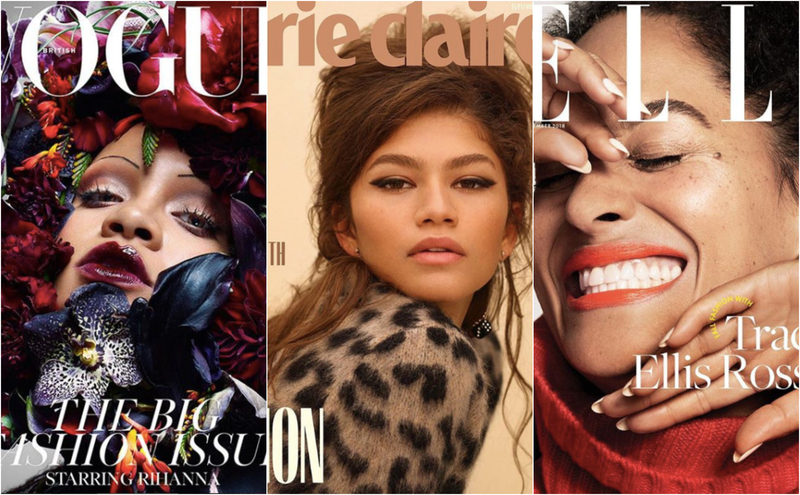 The publishing industry is paying attention to all the #BlackGirlMagic in the atmosphere. Just about all the September fashion magazines (note: the most important issues of the year) are covered in mocha and chocolate tones and we can’t get enough. Here is a round-up of the best covers that have come out so far.